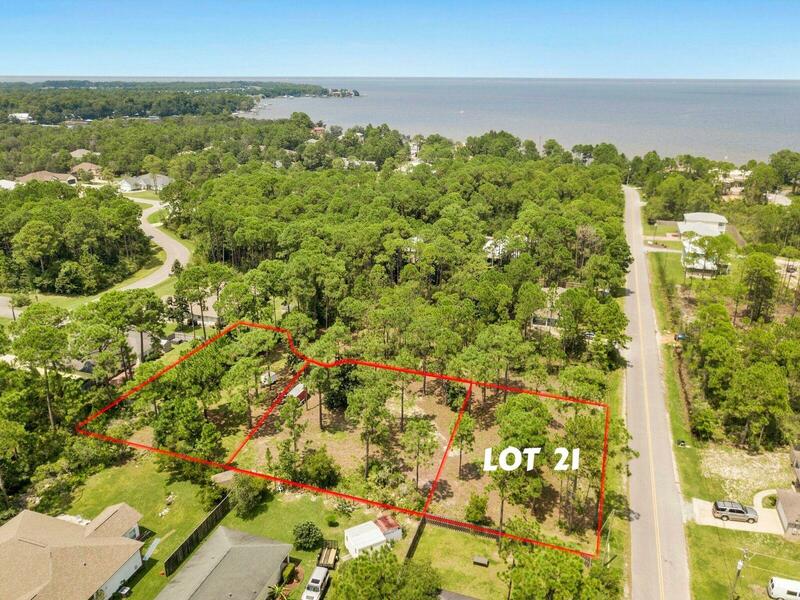 Wonderful, Beautiful Large Building Lot near the Bay, Sacred Heart Hospital, Grand Blvd, Shopping and Restaurants, State Parks and only a short drive to the Beach. Lot 21 is Flood zone X! *This is the last available lot of what was a 3 lot parcel which had been under 1 Tax ID. This lot will be issued separate/ individual Tax ID at closing per Walton Co. Tax Assessor's office. *All information is deemed to be correct; however buyer responsible to verify any and all details as desired.